1.1 The AKA Group Limited (“AKA”, “us”, “we” or “our” for short) is committed to protecting the privacy of our users. This Cookies Policy (“Policy”) is intended to inform you how our Website uses a technology called “cookies” and web server logs to collect information about how our Website is used. 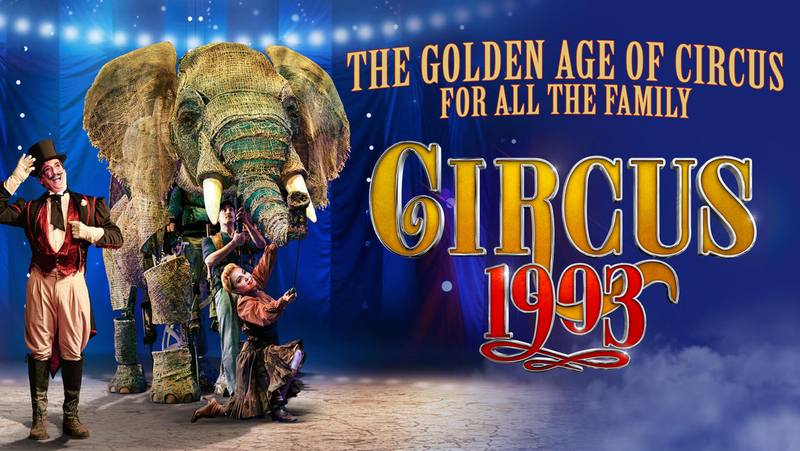 This Policy is intended to assist you in making informed decisions when using the website, https://circus1903.com (the “Website”). Please take a minute to read and understand the Policy.